This is a selection of wheels we have in stock if you are after a different wheel from the same manufacturer we should be able to help please contact us. Alien Embryo Wheels from the Clone Collection from Alien Workshop. These badboys land in at 101a and 53mm meaning they are spot on for smashing those street jams. Alien Mice Wheels from the Clone Collection from Alien Workshop. 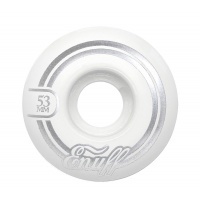 These badboys land in at 101a and 52mm meaning they are spot on for smashing street and park. Alien Mice Wheels from the Clone Collection from Alien Workshop. 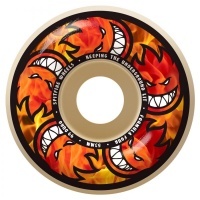 These badboys land in at 101a and 54mm meaning they are spot on for smashing street and park. Enuff Wheels. Cheap and cheerful. The best wheels at this price point in our opinion. Available in various sizes. The Fast FSWC Wheels measure in at 52mm in diameter, with a conical shape and poured from their premium 83B white urethane. The fracture wheel. Basic, beautiful and cheap. Fracture is a great entry level brand, producing great quality at a great price. 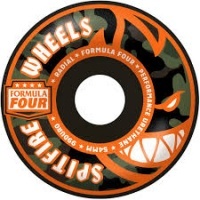 Mini Logo C-cut wheels are one of the greatest values in skateboarding. Their super-high rebound formula outperforms and outlasts many wheels, at a fraction of the cost. Only 500 of these combo sets were made, in the World! 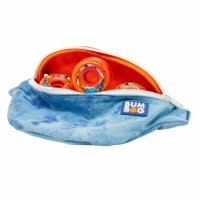 OJ Wheels and BumBag have joined forces to bring this incredible limited package to you. These wheels look insane. Go for that murdered out look on your undercarriage with these 53mm wheels in a 99a duro. Black wheels tie in with almost any colour setup. 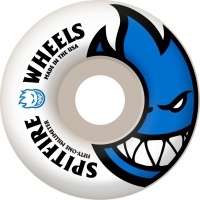 The Spitfire Classic Bighead wheel is the most iconic graphic that Spitfire make. They are available in a range of sizes and are colour coded depending on size. 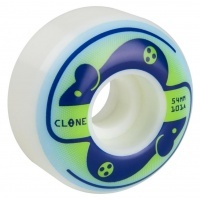 Alien Embryo Wheels from the Clone Collection from Alien Workshop. These badboys land in at 101a and 51mm meaning they are spot on for smashing those street jams. 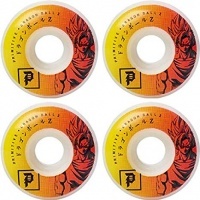 The Birdhouse B Logo in 54mm are an ideal set of wheels for the skater wanting the performance, without the price tag. 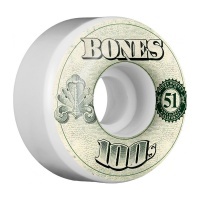 100a Bones 100s OG No. 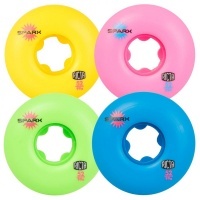 12 V4 skateboard wheels available in a couple of different sizes. One of the longest standing brands in skateboarding accessories. For the transition riders out there, these larger and softer wheels provide the grip that you need. A cut wheels are spot on. 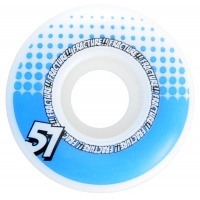 Smooth-rolling and fast 78A soft urethane with a solid, 78D core. Clouds make even the roughest of surfaces feel like smooth warehouse floors. Ideal for filming and cruising. These wheels look insane. Go for that stand out look on your undercarriage with these 53mm wheels in a 99a duro. these wheels clash with almost any colour setup. Slimeballs have made a return. Santa Cruz have found the piece of history that is the Slime Mould and remade the industries most popular wheel. Duro of 97a at 56m. Offering a uniq formula for a harder and faster ride along with an amazing resistance against flat spots! 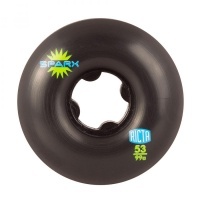 this is a wheel that you can trust AVAILABLE IN 51mm. Offering a unique formula for a harder and faster ride along with an amazing resistance against flat spots! this is a wheel that you can trust. These Spitfire Formula Four Hellfire Multi Balls measure 53mm and come in at a duro hardness of 99a. In a classic shape proven for speed and control.